Naviganti Financial Planning cc was born out of the former Quantum Financial Planning which was established in 2002. With a refined focus on an independent, professionally qualified and holistic advice process, our local and international clients enjoy bespoke solutions to their specific requirements. 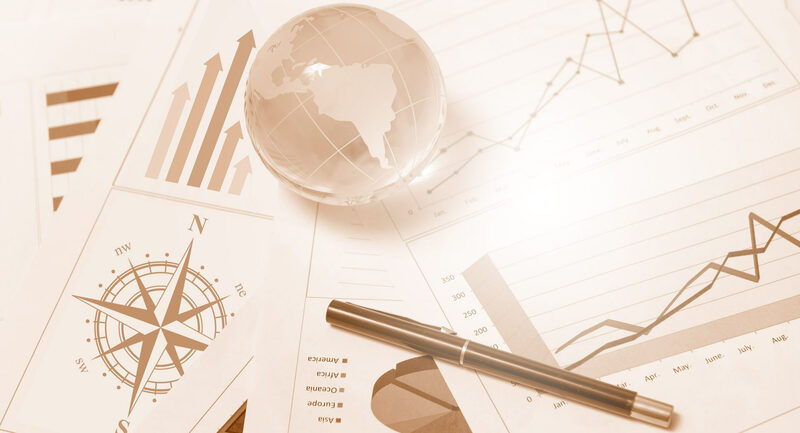 Naviganti Financial Planning cc provides the currency converter and graphs for convenience and interest. Naviganti Financial Planning cc gives no warranty, express or implied, as to the accuracy, reliability and completeness of any information, formulae or calculations provided through the use of the converter and does not accept any liability for loss or damage of whatsoever nature, which may be attributable to the reliance on and use of the converter.